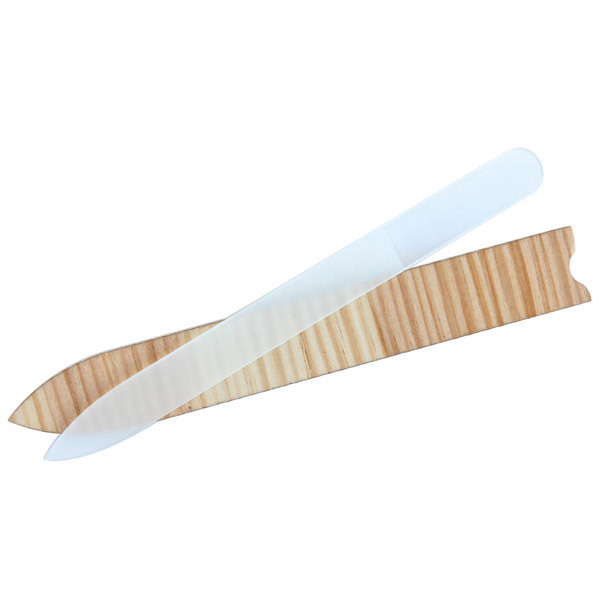 Long glass nail file with its wooden case. Long lasting. Does not wear. Anaé is a sub-brand of Ecodis. It offers a selection of bath linen and accessories made from natural, renewable raw materials and organic cotton.